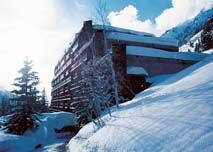 The Iron Blosam Lodge - Snowbird is a four season resort in Utah that is located in the scenic Wasatch Mountains just 26 miles from Salt Lake City. This truly gorgeous location is perfect for summer or winter recreation, and these Utah timeshare resales give you the chance to own part of a private vacation condo at an affordable price. On a sunny winter day, you can enjoy the heated pool and hot tub with the majestic snow-capped mountains in the background. 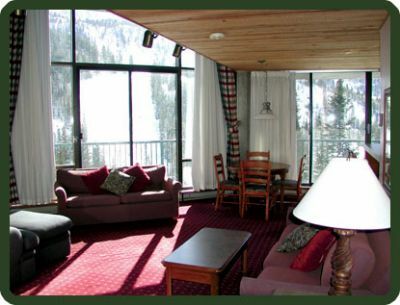 The Iron Blosam Lodge - Snowbird is a full-service resort that is a vacation destination in itself. On-site you will find a playground, tennis courts, ping-pong, hiking and biking, fitness room, sauna, game room and horseback riding. During the winter, you will find snowboard lessons and downhill skiing. The Wasatch Mountains offer a wide variety of outdoor adventures including fishing, boating, ski schools, golf courses and mini-golf plus much more. With Utah timeshare resales, you can choose a beautifully decorated studio apartment or a one or two-bedroom apartment. Each unit has a fully equipped kitchen and one, two or three full bathrooms. You will have a view of the mountains or canyon from your private balcony, and some units have gas fireplaces. 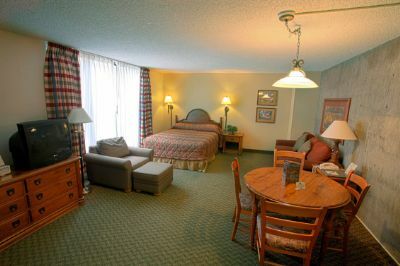 All units have entertainment systems with TVs and DVD players. 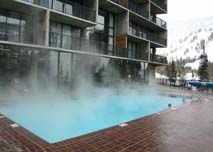 Your vacation condo is part of the Snowbird Village where you will find a luxury spa, grocery store, fifteen restaurants, licensed daycare services, an aerial tram, chairlift and many shops, all within walking distance. When you find Utah timeshare resales at Iron Blosam Lodge – Snowbird, you’ll experience a first-class vacation destination for your family every year at a discounted resale price. If you want to spend some time in other locations such as a Florida beach or in New York City, just arrange to exchange your timeshare for one in the destination of your choice through an exchange company. You have access to all of the many resort features and amenities with the comfort and convenience of a private vacation accommodation. Cleaning and upkeep are not your problem. This is your chance to have a great vacation for a fraction of the amount it would ordinarily cost you. Contact Iron Blosam Lodge - Snowbird Specialist Today! Days: Saturday / Time: 4:00 P.M.